Cortez Greer grew up in Chattanooga and was a 1962 graduate of Howard High School. He was discovered as a result of his performance on the Ted Mack Original Talent Show and since then, he traveled the world and performed for the likes of James Brown and toured with Bill Cosby. Cortez completed one album "Live At Scarlett O'Hara's" and another was slated for release in February 1977. In 1961, Cortez Greer made his debut professional singer in a Doo-Wop group called The Cupids with Ed Johnson and Bobby Bender. Both The Squires and The Cupids were from Chattanooga and they were signed by Chan Records at the same time and traveled to Fernwood studios in Memphis, TN to record their first records. 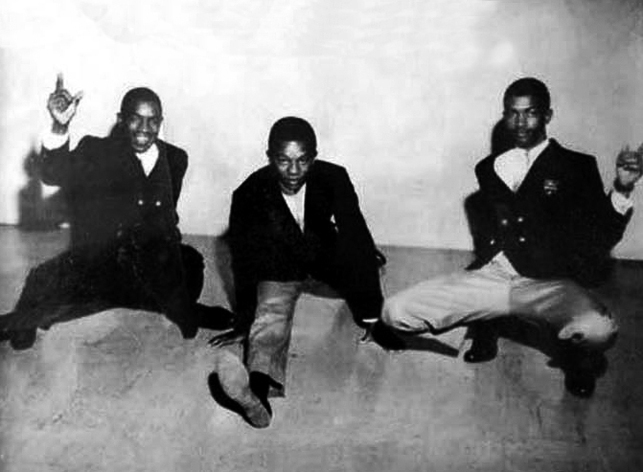 The Squires backed The Cupids on Three songs, "Troubles Not At End", "Wanda" and "Mardi Gras". 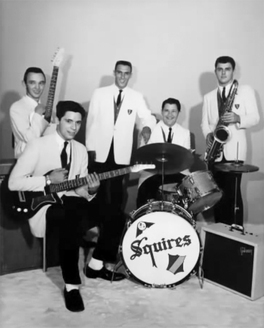 The Squires was composed by Ted Ledford (Guitar), Larry Blanks (Guitar), Allen Lutes (Bass), Don Jackson (Sax), Jimmy Harris (Piano) and Butch Thomas (Drums). "Troubles Not At End" and "I Don't Know" with a different instrumental group and a girls group will be released by Chan Records. Their two other recordings were never released. The Squires will record two singles for Chan Records in 1962.